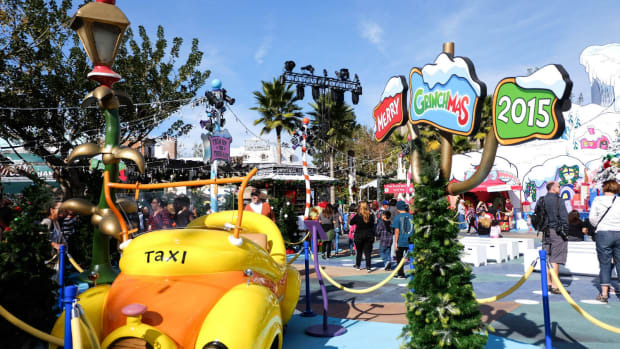 Universal Studios Hollywood is already a top family-friendly destination in Southern California. Still, they don’t rest on their laurels. 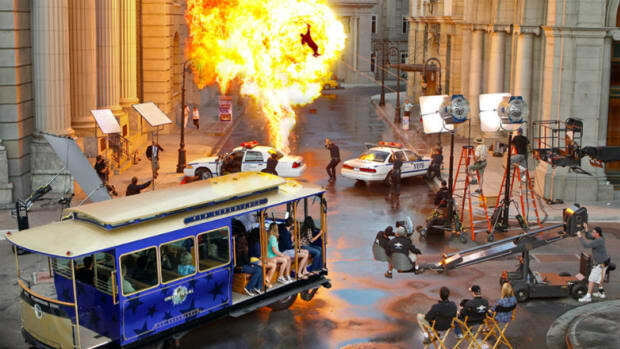 In fact, one of the most exciting things about Universal Studios is their continual roll out of new and exciting features, restaurants, and programs. This upcoming season is already looking particularly exciting. Additions include Dreamworks related programs and the new nighttime Wizarding World of Harry Potter light show. 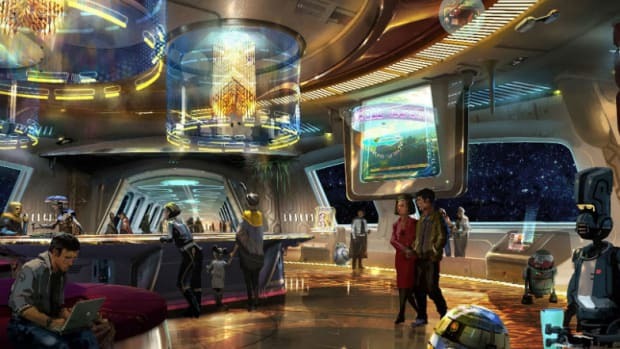 New at Universal Hollywood also includes exciting new food options. Check out Portland’s most famous and eclectic donut shop, Voodoo Doughnut, and the new, breezy Margaritaville location. Don’t forget to take in a movie at the AMC Theatre, which has also gone through an amazing renovation. 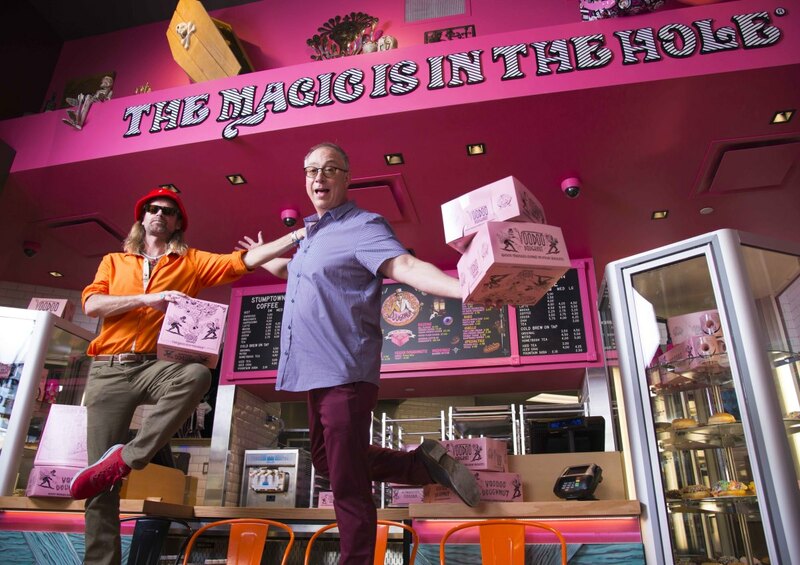 What’s new at Universal Hollywood is a little taste of Portland in the form of eclectic and iconic Voodoo Doughnut. The bright pink building is hard to miss on the CityWalk where a large Voodoo Doll doughnut (statue) welcomes you in. Come for the iconic Voodoo Doughnut. Stay for the Hollywood Cream, the Bacon Maple Bar, The Loop and many, many more. There are even vegan options for those with said dietary restriction. Don’t forget to grab a cup of Portland’s finest Joe while there, courtesy of renowned Portland roaster Stumptown. The man himself kicked off the March opening of Jimmy Buffet’s Margaritaville with a performance. 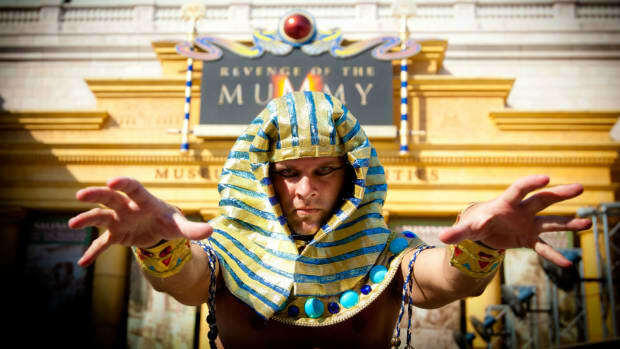 The restaurant offers the perfect reprieve from an activity-filled day at Universal Studios. It’s casual, complete with palm trees, thatched enclaves, and surfboard tables. The 5 O’Clock Somewhere Bar at the center of the restaurant offers an array of beverages for the adults in the family. Menu offers family favorites as the LandShark Lager Fish & Chips, Jimmy’s Jammin’ Jambalaya, and the Volcano Nachos. 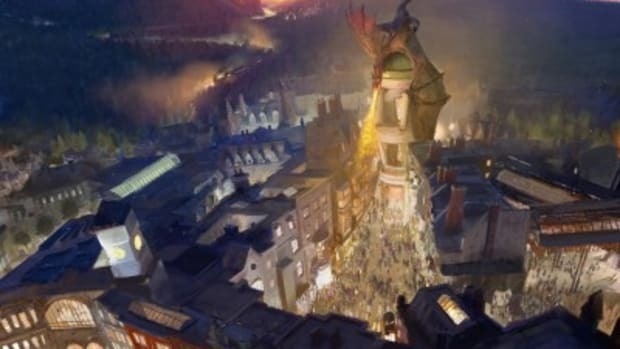 The Wizarding World of Harry Potter already a star attraction since its opening will offer one more reason to visit. 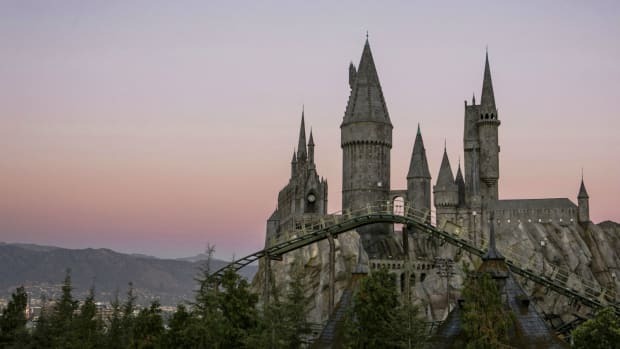 New at Universal Hollywood come late June, “The Nighttime Lights at Hogwarts Castle” will run several times a night. This light display, accompanied by a special John Williams arrangement, highlights the four houses of Hogwarts. The projection fans beams of light into the night sky. So grab your butterbeer and end your night on a magical note. Dreamworks Animation is now a part of the Universal family and as such will become a part of the Universal Studios’ landscape. 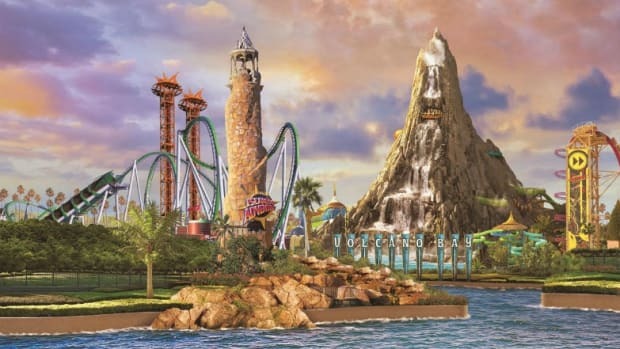 New at Universal Hollywood in 2018, the Dreamworks Theatre will hold several action-packed attractions including one inspired by new Kung Fu Panda. You’ll also be able to meet Kung Fu Panda, Madagascar and Trolls’ characters as soon as this summer.